I get really frustrated when recipes call for two tablespoons of tomato paste. Don’t they know that it comes in cans? 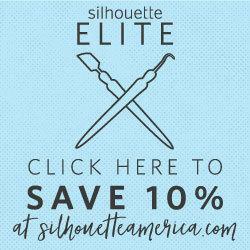 (Well, it comes in tubes too, but those are so much more expensive!) Just tell me whether to use the big can or the little can! So when that happened I would take what I needed out of the can, cover it with plastic wrap, and put it in the fridge, thinking to myself I would purposefully make something else with tomato paste in the next few days to use it up. And a few weeks later I would discover a moldy can of half-used tomato paste in the fridge. Yuck. It’s an endless, vicious cycle. 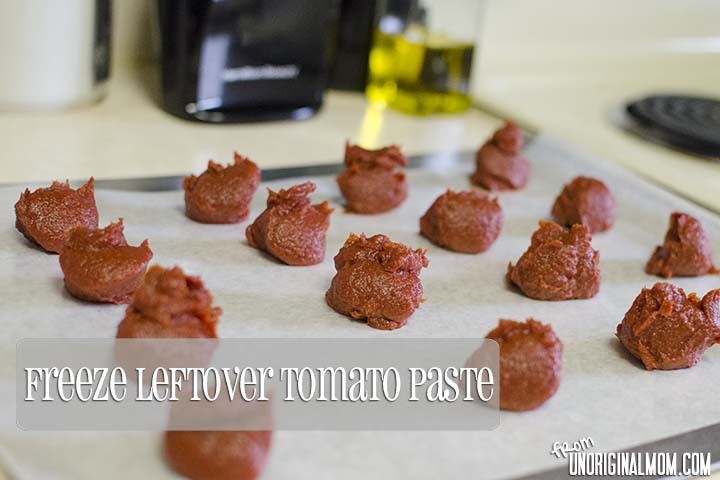 Then I saw this tip in the March issue of Every Day With Rachael Ray….how to store leftover tomato paste! 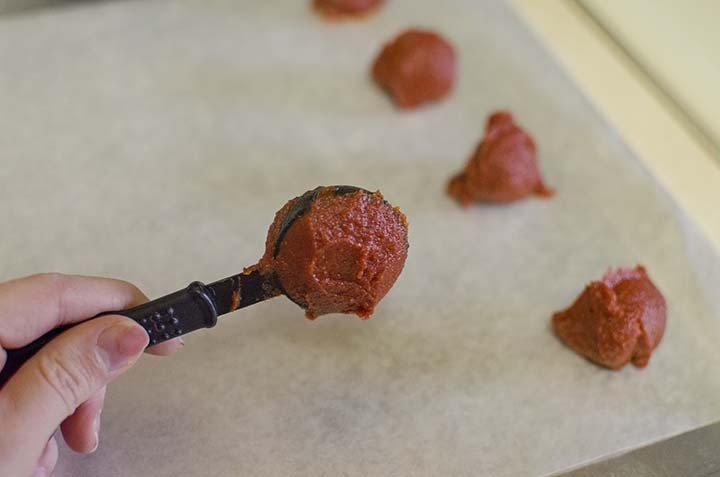 Measure out your leftover tomato paste by tablespoon onto a cookie sheet covered with wax paper. Freeze it. 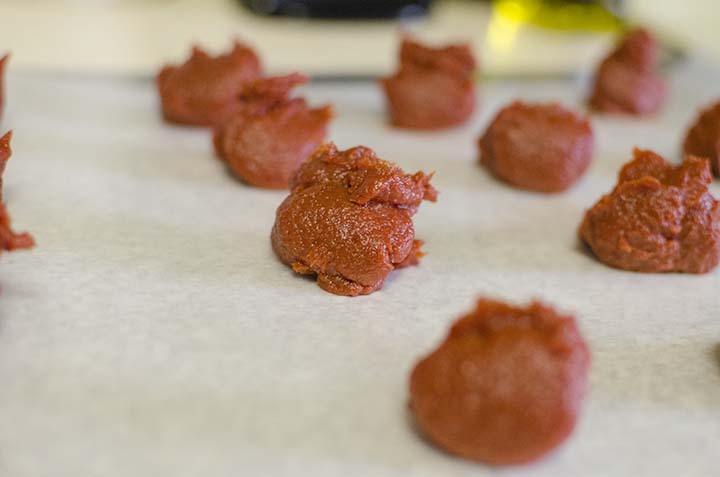 Then transfer your cute little tomato-paste-tablespoons into a ziploc freezer bag. That’s it! SO easy! And no more moldy cans of tomato paste in the fridge! You could also use ice cube trays if you want, but I was worried the tomato paste would stain the plastic so I just went with the wax paper method. Also, FYI – I found that one 12 oz. can yields about 16 tablespoons. Hope this tip is helpful for you next time you use half a can of tomato paste!